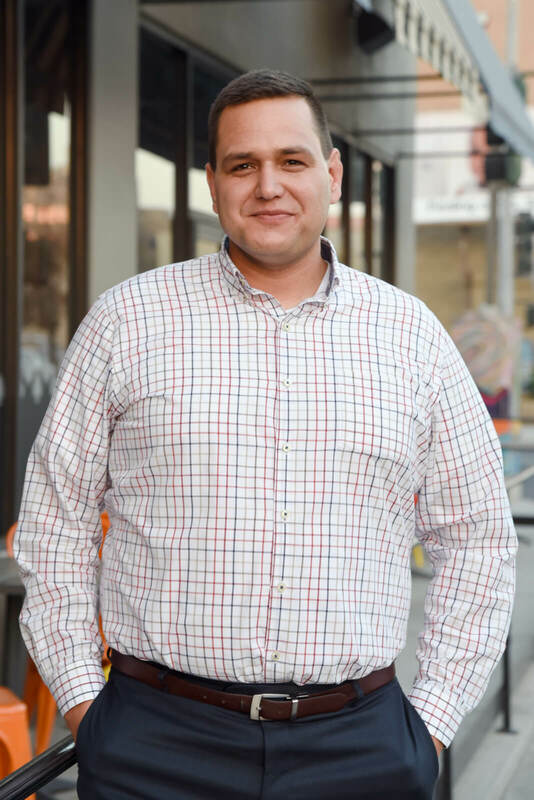 A Kern County native, Viviano E. Aguilar brings with him to the practice of law the work ethic and sense of community he learned growing up in Tehachapi, CA. Viviano earned his bachelor’s degree from UCLA, and his J.D. from Loyola Law School, Los Angeles. Viviano’s practice is focused on litigation; he has achieved highly favorable results for Kern County businesses by successfully navigating lawsuits centered on employment discrimination; wrongful termination; misappropriation of trade secrets; breach of contract; breach of fiduciary duty; as well as wage and hour class actions (including PAGA claims). Viviano has also resolved countless administrative law claims for BBR’s clients, including OSHA citations, DLSE wage and hour claims, and workers’ compensation enhancement petitions. Beyond his litigation experience, Viviano relies on his analytical mindset, and insatiable hunger for knowledge to paint a full picture of the issues presented by each matter. Viviano is a brown-belt in brazilian jiu-jitsu, a martial art he has practiced for the last 11 years.